Iranian Foreign Minister Mohammad Javad Zarif is set to leave Tehran for Turkey today to attend a ministerial meeting of the D-8 Organization for Economic Cooperation. According to Foreign Ministry Spokesman Bahram Qassemi, the Iranian top diplomat will leave Tehran for Turkey later on Friday at the top of a delegation to take part in the D-8 ministerial meeting. 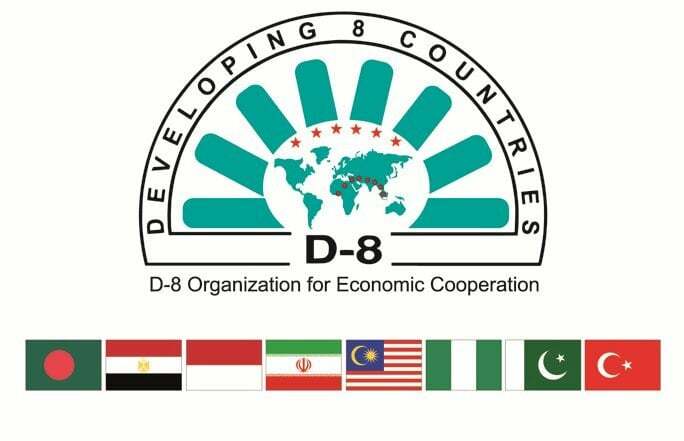 The D-8 Organization for Economic Cooperation, also known as Developing-8, is an organization for development co-operation among Bangladesh, Egypt, Nigeria, Indonesia, Iran, Malaysia, Pakistan, and Turkey. Its main goals include improving member states’ position in the global economy, creating new opportunities in trade relations, enhancing participation in decision-making at international level, and promoting standards of living. This will be Zarif’s second visit to Turkey in a week. Earlier on Monday he arrived in Istanbul to attend the trilateral meeting of the Iranian, Turkish, and Azeri foreign ministers, which was held on October 30. During the visit, he also took part in a ceremony to open the city’s new airport. He later left Turkey to visit Islamabad, where he held extensive talks with Pakistani officials on the release of 12 Iranian border guards abducted by terrorists and taken to Pakistan.